1. "It's not just about ideas, it's about making ideas happen. Do it!" How true this statement is! 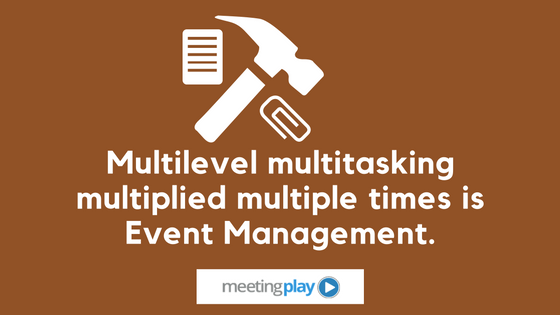 When event planning events, it's easy to be overwhelmed with the amount of opportunity and potential that exists. 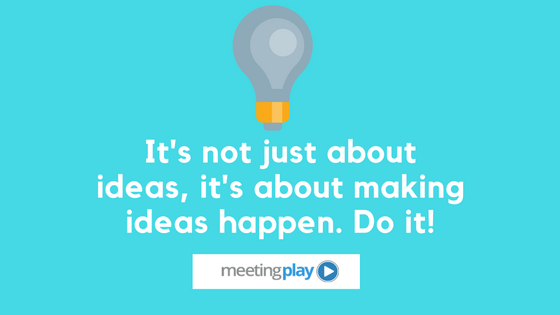 The ideas never seem to stop running through our head - but instead of just thinking of great ideas, it's important that event professionals implement those great ideas. 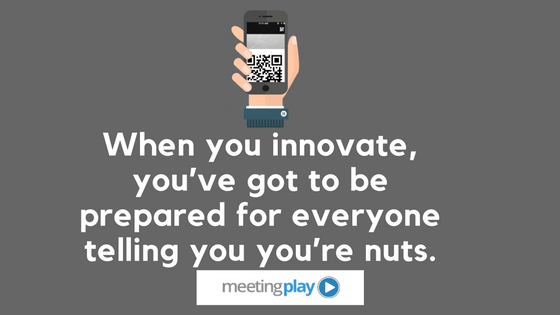 When it comes to truly producing engaging and successful events, there is a lot of innovation that is required. You might have to defend the spend but if you can track the value and worth with results and reporting, then innovative ideas can prove their value. 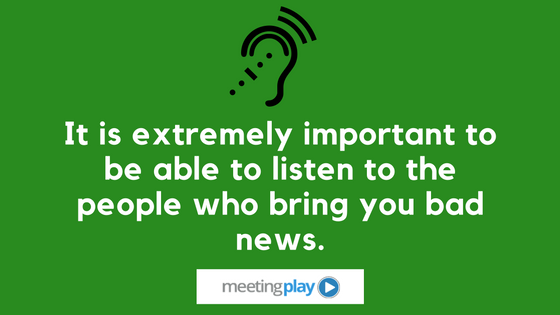 And odds are, your attendees are going to love them - and with MeetingPlay's mobile event app reporting & surveys, you can even ask them! Unfortunately mistakes happen in the world of events. WiFi is wonky, the audio system has a glitch no one could have predicted - the list could go on. 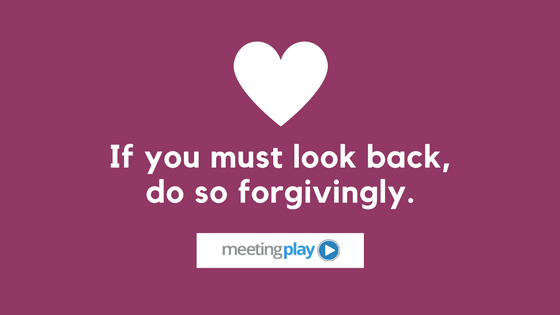 It's important that event professionals are able to look at the mistakes, and learn how to grow and develop (and better prepare for unexpected similar situations in the future). Larry Elison, the co-founder of Oracle, and happens to be the 5th richest person on the planet, has shared similar advice that we've all read or heard at some point in time - but to actually swallow our pride, and listen to what others have to say, even when it's not what we want to hear, is essential to growth - especially, in the events industry. I think any event professional can agree, Rehan Waris, hit the nail on the head with this statement. Enough said! 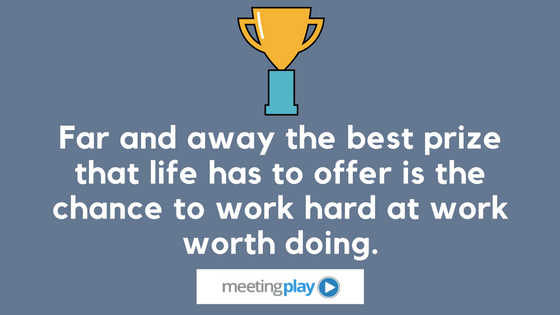 Event professionals know that whether your job is as the event planner, meeting planner, audio visual tech, mobile event app company, the venue, or the multitude of other combinations of hard working individuals that go into successful events - being in an events is hard work, and work worth doing! 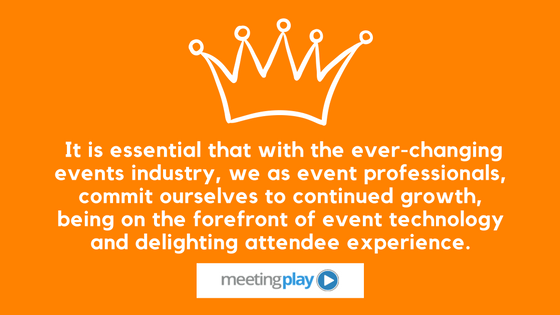 MeetingPlay is committed to staying on the forefront of event technology and mobile event apps. With the soon to be launched generation 3 and beyond, we are committed to helping event professionals provide an even more custom, event engagement experience.